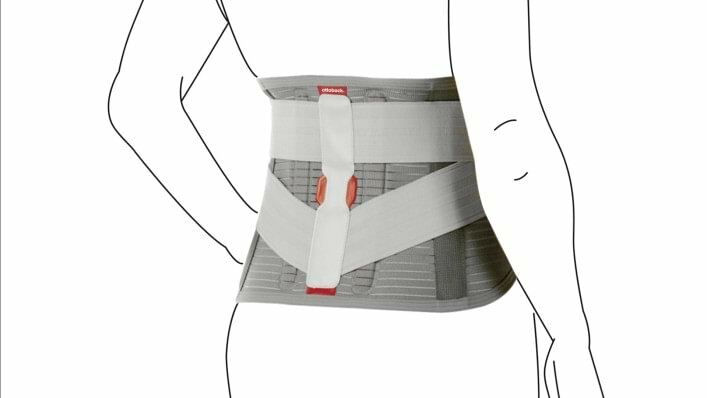 The Lumbo Direxa provides support in case of slight to moderate back pain in the lumbar spine – caused for example by signs of wear or an intervertebral disc protrusion. It stabilises and relieves strain on the affected area, which can alleviate pain. 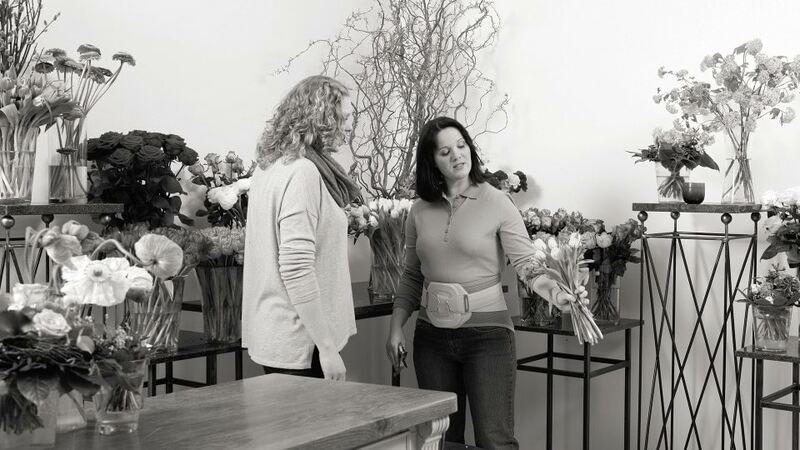 The Lumbo Direxa is made of a comfortable, breathable material so that you can also wear the back orthosis for extended periods of time. Thanks to the slim design, the orthosis is barely visible under clothing. 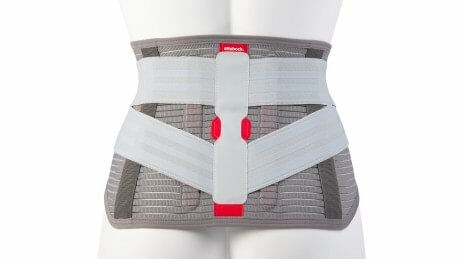 The Lumbo Direxa comes in three models: in addition to the standard version, the Lumbo Direxa Women is waisted while the Lumbo Direxa High has a higher cut so it also relieves strain on the lower thoracic spine. The massaging support on the interior stimulates microcirculation. 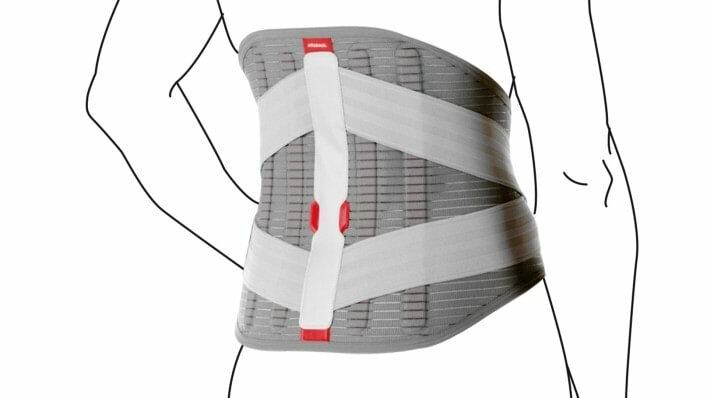 The Lumbo Direxa has a dorsal height of 24 cm (back height) and therefore provides the required support, especially in the area of the lumbar spine. 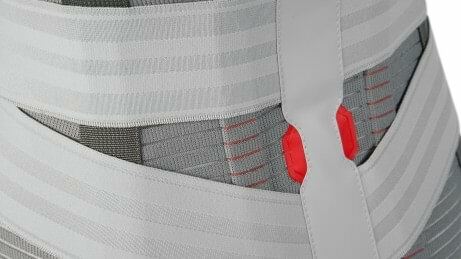 The elastic straps are individually adjustable. 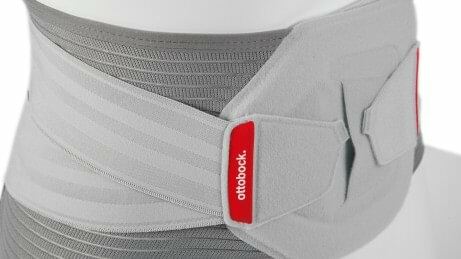 This allows you to choose the stiffness of your back orthosis yourself. Four auto-adaptive stabilisation rods provide the required support for the lumbar spine. Plastic stabilisation rods perfectly adapt to the shape of your body, so that the back orthosis does not slip even when you move a lot. The Lumbo Direxa is also available in a waisted version especially for women (Lumbo Direxa Women). Compared to the classic cut of the Lumbo Direxa, the cut of the Lumbo Direxa High is higher so it covers a larger area of the back. This also relieves strain on the lower thoracic spine. Your doctor will advise you on the most suitable version for you. 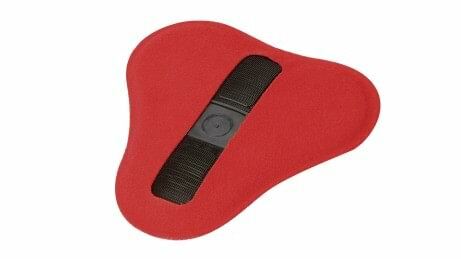 In order to make the Lumbo Direxa even more effective, there is a massaging pad on the inside of the back orthosis. This stimulates circulation in the affected regions. Elastic straps allow the stability of the orthosis to be regulated among other things. 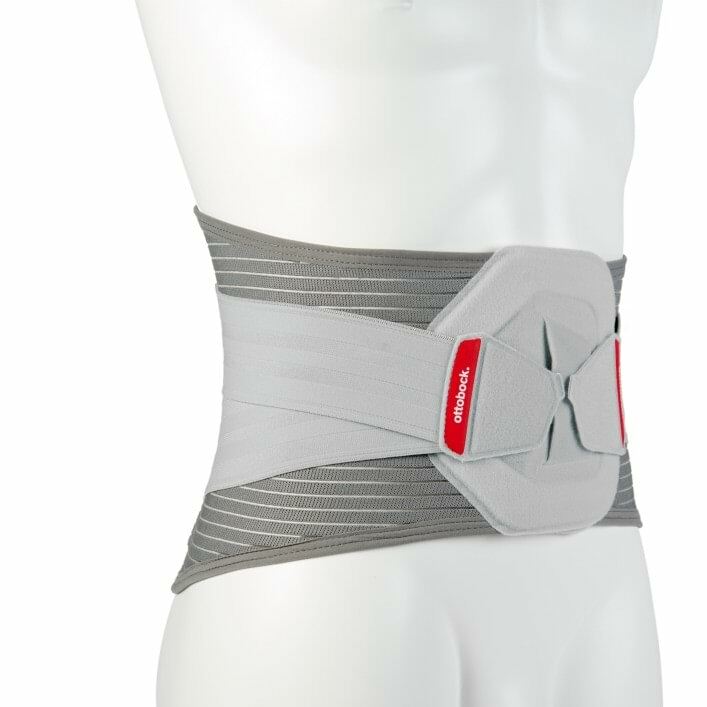 It therefore adapts to your need of support for the lumbar spine according to your requirements. Thanks to its slim design, the Lumbo Direxa is barely visible under clothing. This means you are not restricted in your choice of clothes. The breathable, skin-friendly material reduces perspiration so that the back orthosis can also be worn for longer periods of time.